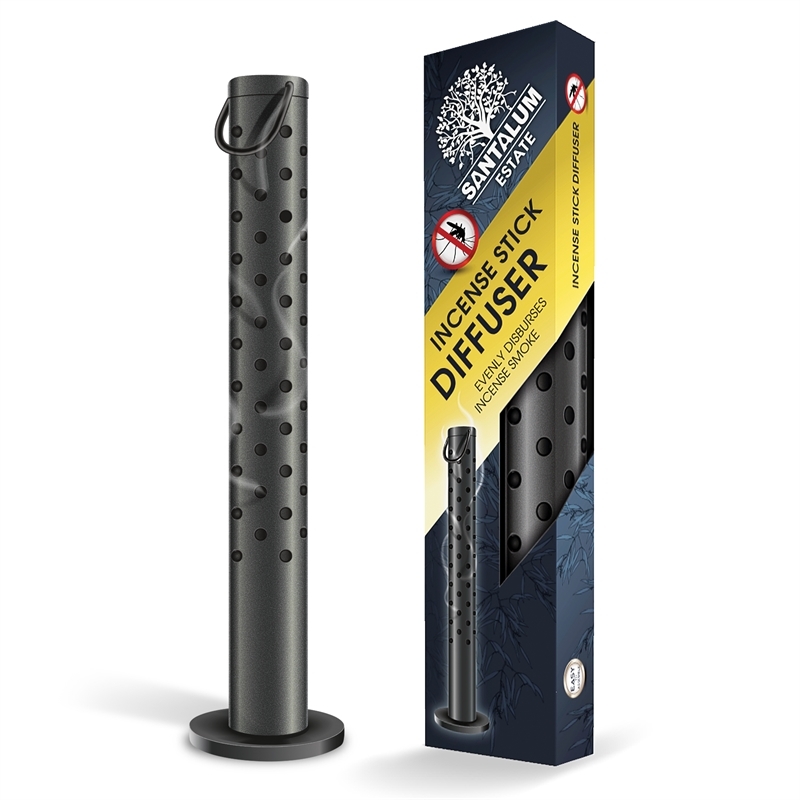 Santalum Estate is a premium range of incense sticks ideal for outdoor protection against mozzies. They contain 100% essential oils like citronella and eucalyptus, jasmine or frangipani and are also known to promote well being and act as a natural remedy for stress. Santalum Estate incense sticks are made from 100% natural sandalwood. All principle ingredients are 100% natural (chemical free and APVMA approved). 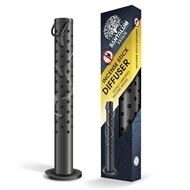 Create a mozzie free zone around any outdoor entertaining area with a diffuser to help disperse smoke evenly.